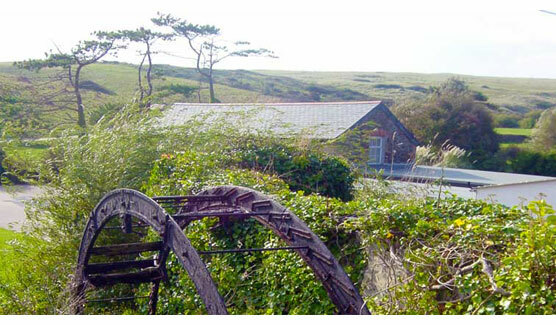 Treago Mill offers four properties each sleeping 6 plus a baby (cot and highchair provided at no cost). The properties are located beside one another in a sheltered and secluded valley beside Polly Joke Beach and look out across Cubert Common and Kelsey Head. With hundreds of acres of open and varied countryside in all directions and no roads, children can safely run free and it is a paradise for dogs. Treago is located 1 mile from Crantock village and just a 5 minute walk along a level sandy path from Polly Joke Beach which is a safe sandy cove considered one of the most unspoilt beaches in Cornwall. It is surrounded by idyllic National Trust land and there are no other properties in the immediate vicinity. 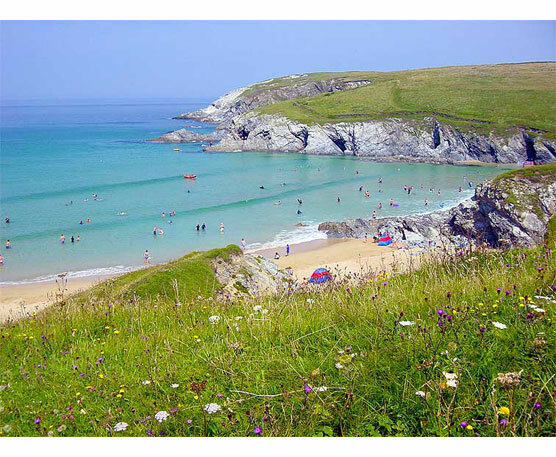 Crantock Beach and Holywell Bay are large and excellent surfing, fishing and rock pooling beaches within easy walking distance. 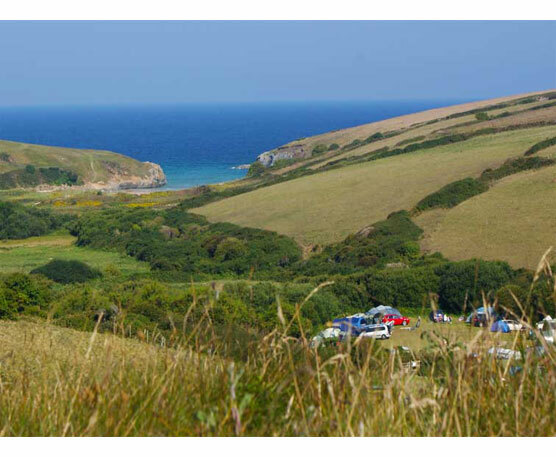 Also within strolling distance: shop and bar, C-Bay restaurant, Bowgie Inn, coarse fishing lakes, the UK's best 18 hole pitch & put, Lorna Wiles Gallery and some of the most dramatic sections of the coastal footpath. 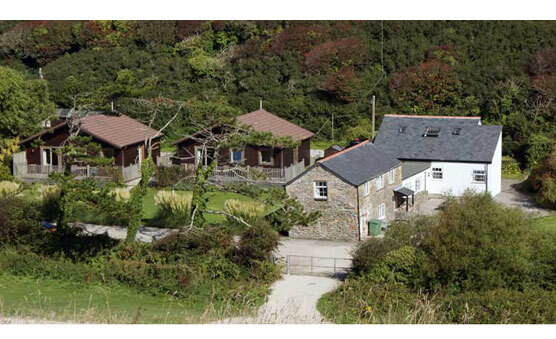 The properties are centrally heated, have TV/DVD, washing machine and each has a bath. Bath/Beach towels are not provided. Bookings are secured with a £100 deposit per week per property. The balance will be requested a month prior to arrival.